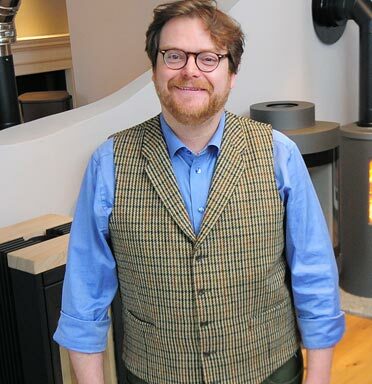 WENDRON STOVES are wood burning stove specialists in Cornwall, some might even say geeks. 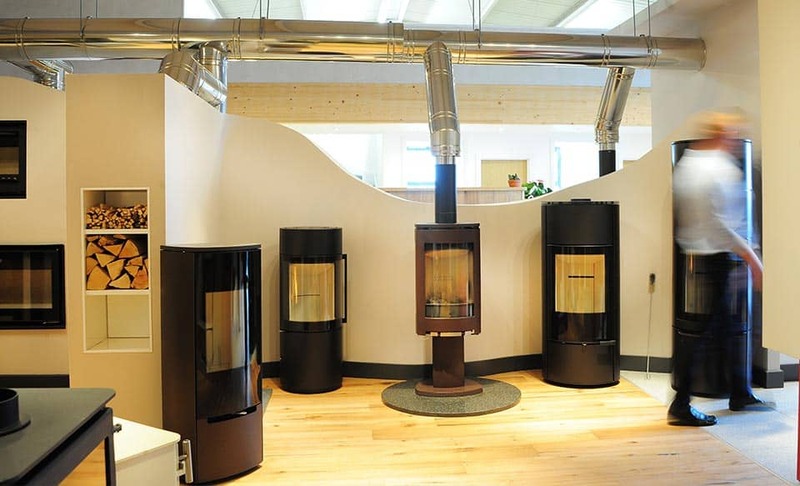 we pride ourselves on being one of Cornwall’s longest and leading experts in the field. 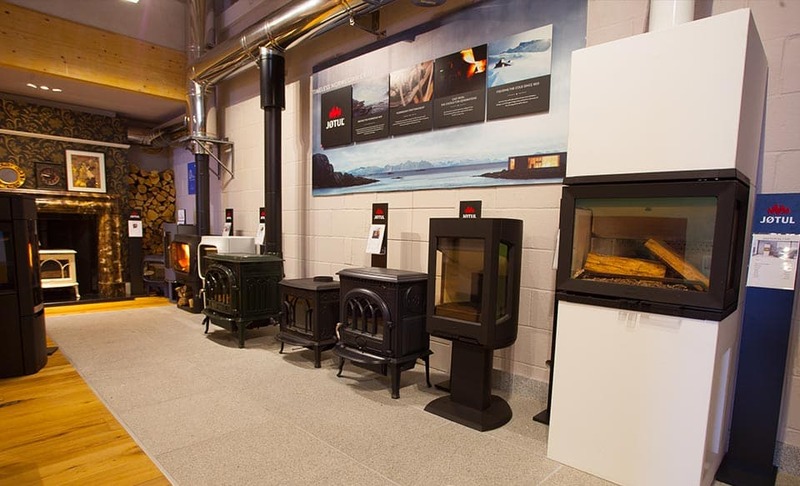 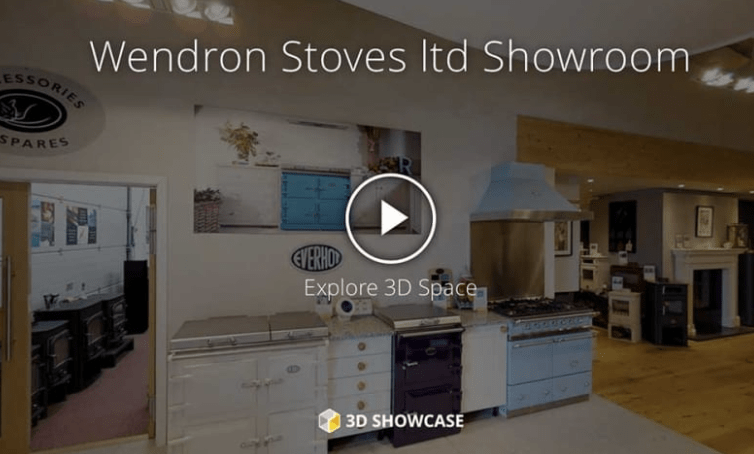 With over 90 of the best wood burners, multi-fuel, gas stoves and range cookers on display it will give you a real feel for what they can look like in your own home. 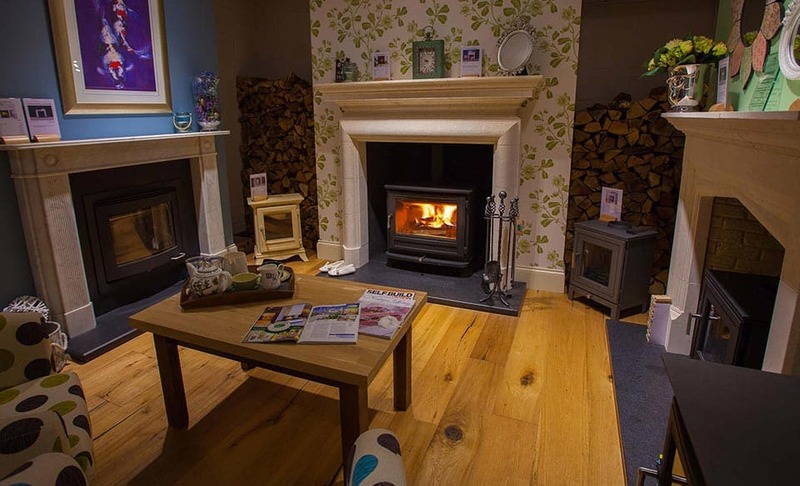 We’ve created a relaxing home from home place where you can wander around to enjoy the atmosphere and warmth of some fully lit and working stoves. 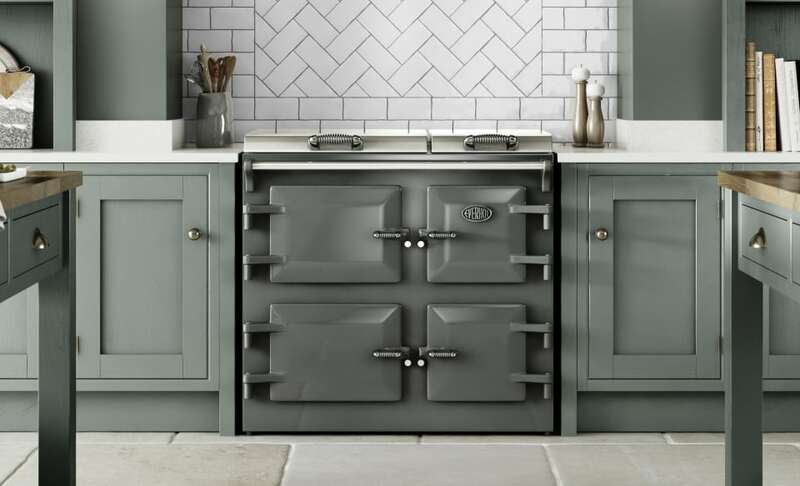 We are happy to offer our extensive knowledge and professional advice to assure you of complete satisfaction with your choice of stove or range cooker. 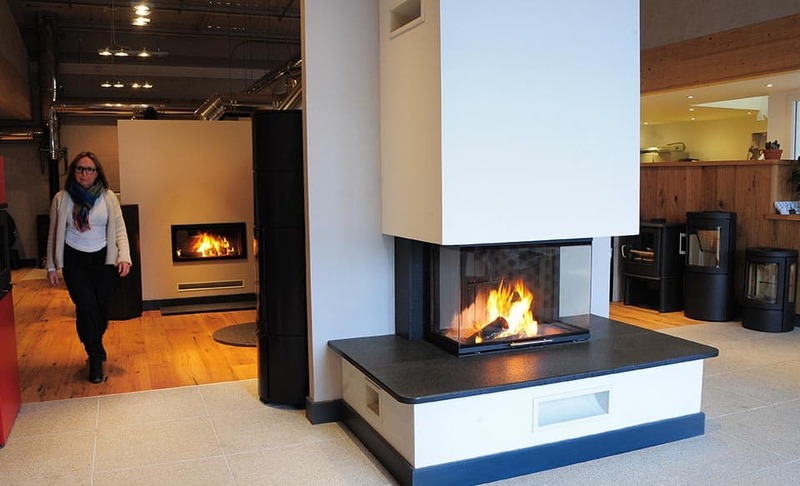 Everything you need under one roof, from start to finish. 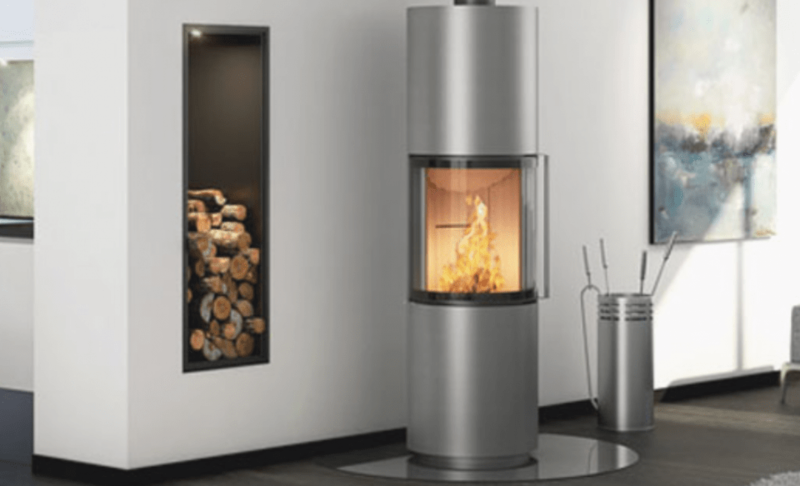 Over the last few days the Government have announced the new regulations for Eco-design stoves. 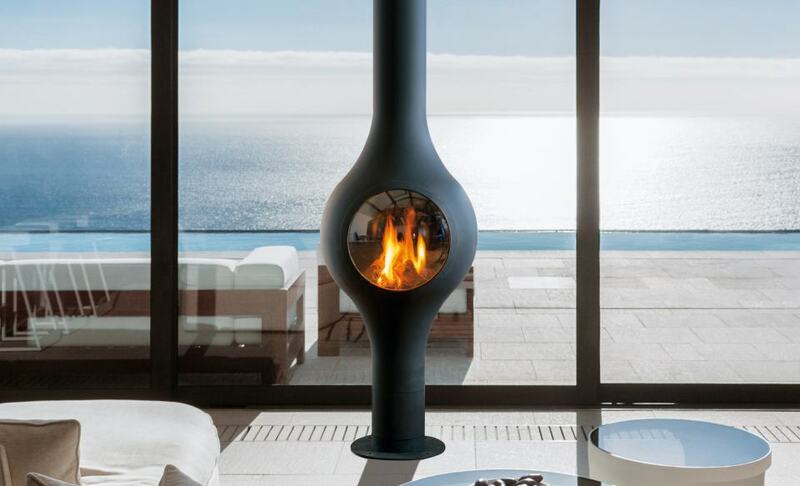 Typically this has been spun by the press into something it is not. 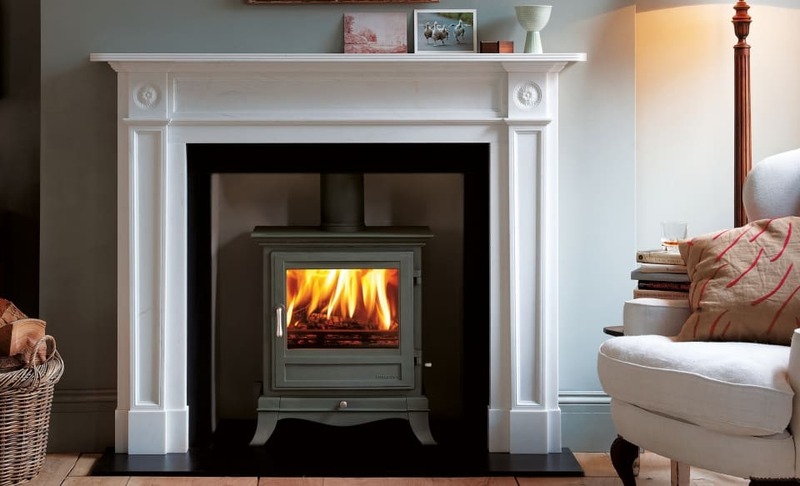 The government aren’t banning your stove or your open fire, What they are doing is making sure that when you buy a stove it meets the latest, most stringent eco design. 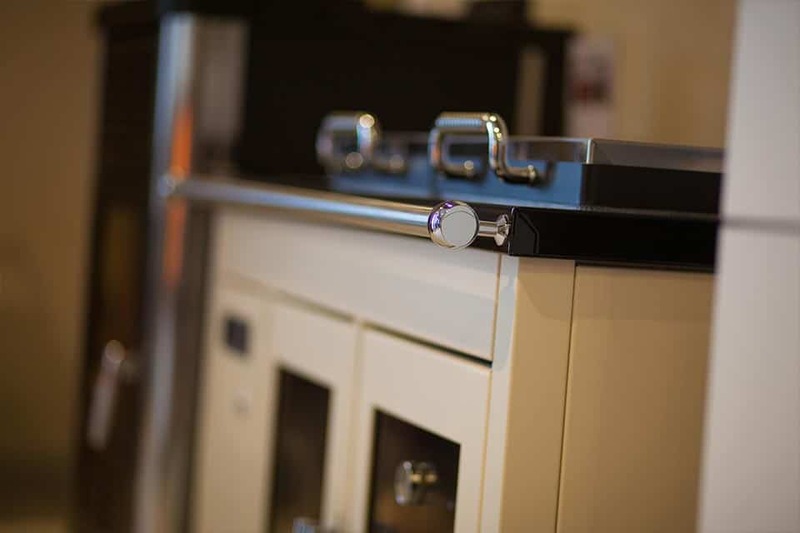 We welcome the new legislation and believe it should have been brought in years ago. 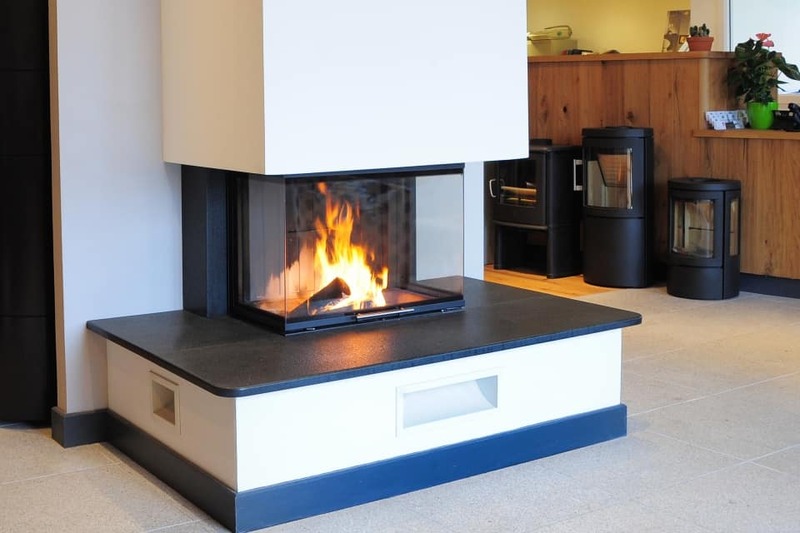 Every stove we sell already meet the regulations and we only provide fuel with minimal moisture content. 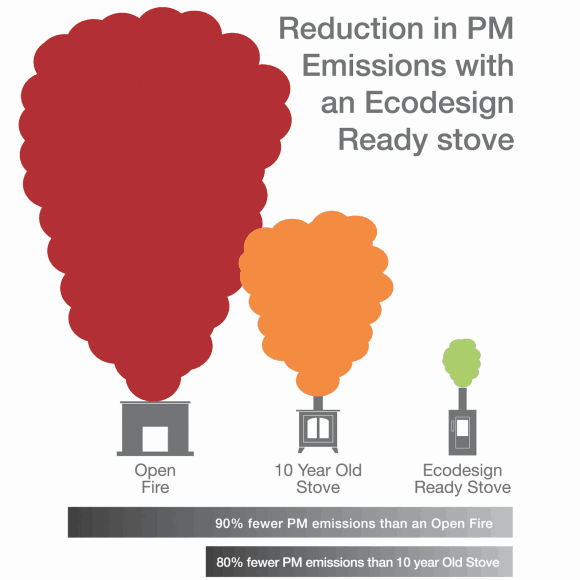 We work with the top manufacturers who only produce Ecodesign ready stoves.